"No matter how long the winter, Spring is sure to follow"- Proverb. Spring’s in the air! It’s warming up and our sunshine’s returning. Feels so good to sit on the beach and soak in the sounds of the sea. 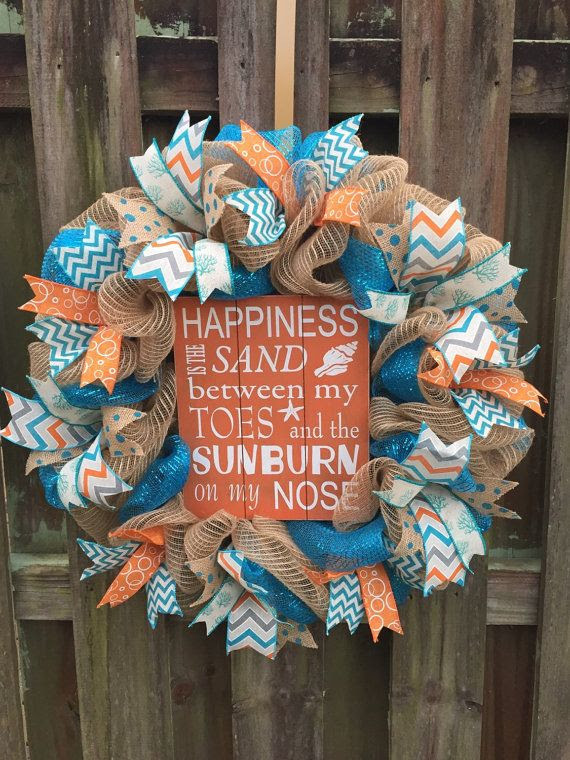 Hope you have time to enjoy some special time on the beach this month. A time of quiet reflection feeds the soul and brings joy to our day. A cocktail at sunset viewing our vibrant sky, listening to music and maybe a little dance on the beach is a perfect ending to the day. 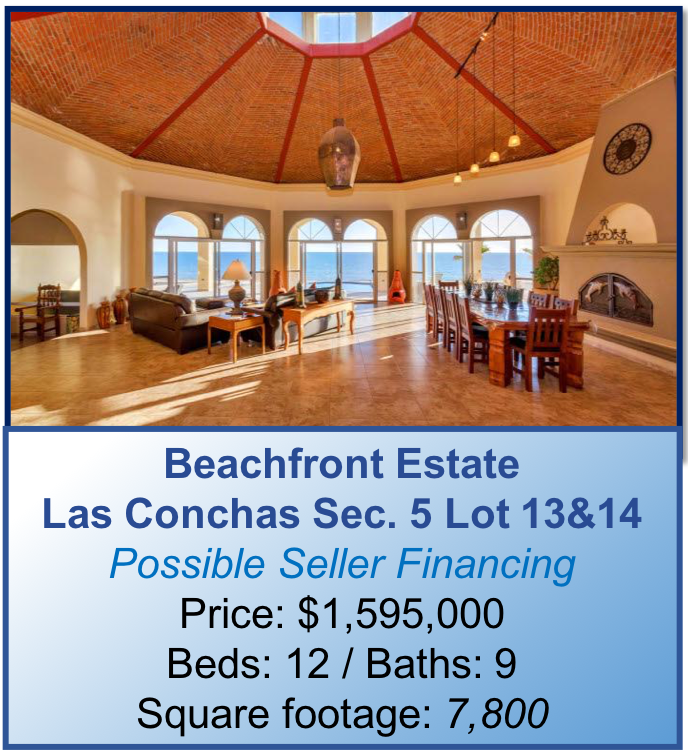 We are blessed to experience life on the beach in Rocky Point. B. New Commercial Plaza to Boost Jobs and Economy. 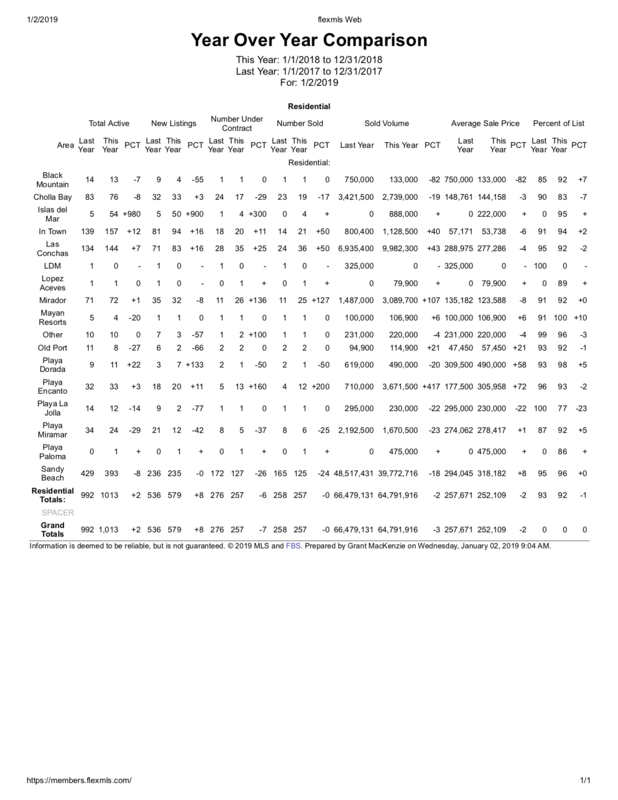 C. Market Analysis February & 2019 Year to Date. D. Family Ritual Ideas To Teach Important Lessons. G. Rocky Point March/April Calendar of Events. 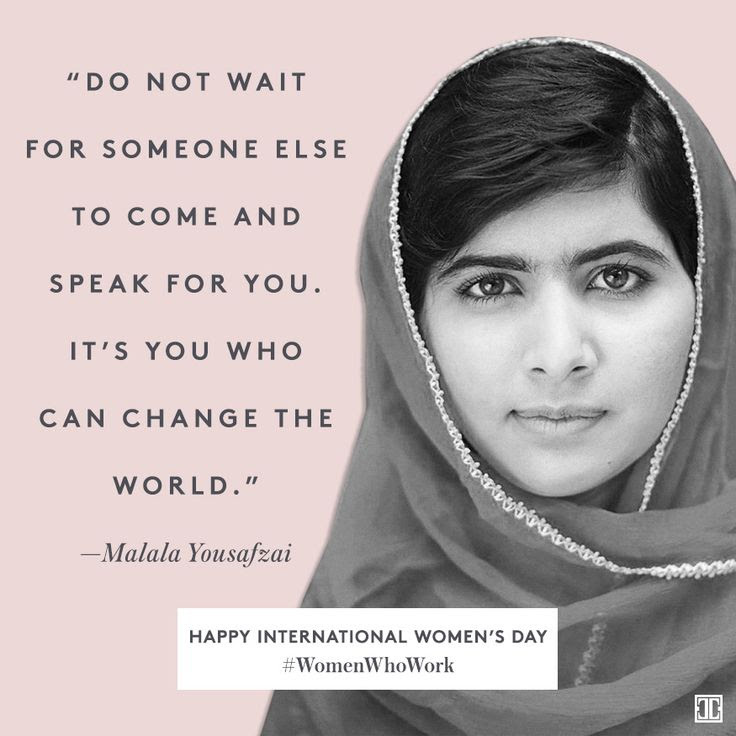 International Women's Day is celebrated on March 8, every year. It is a focal point in the movement for Women's Rights. "In the future, there will be no female leaders. There will just be leaders". - Sheryl Sandberg. 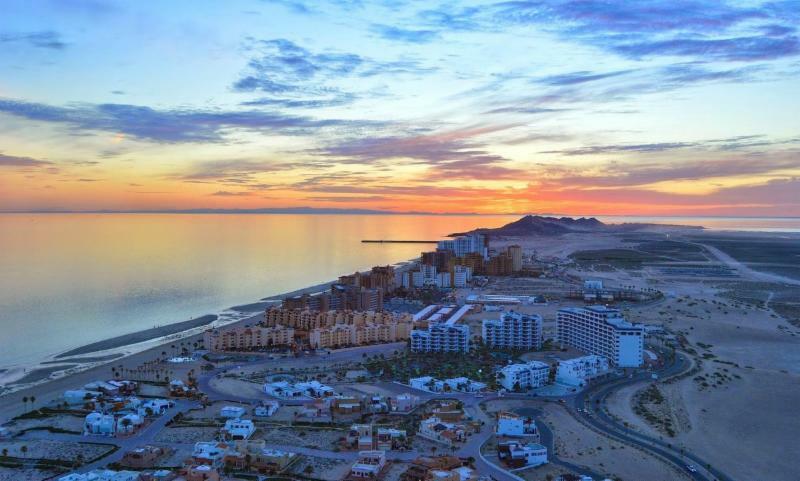 Puerto Peñasco is reviving real estate investment, highlighted by work begun on the new Real Center Rocky Point commercial plaza. 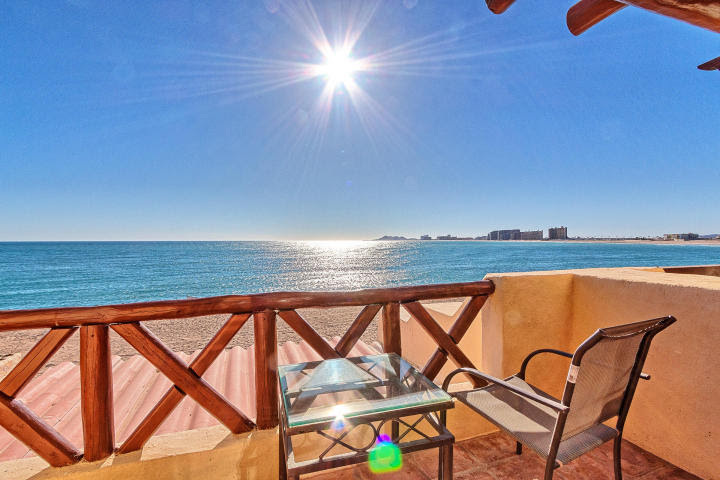 Guevara stressed 2019 is the precise moment to revive real estate investment in Puerto Peñasco as the economy has strengthened with 6% growth, along with the influx of 1 million vehicles crossing the Lukeville-Sonoyta border. Guevara Askar thanked the local administration of Mayor Kiko Munro for facilitating procedures, as in approximately a year they have been able to work on installing Real Center Rocky Point. He added the new commercial plaza is expecting an opening date for the end of June of this year. Mayor Kiko Munro made assurances Puerto Peñasco is making firm strides in progress through investments such as this. 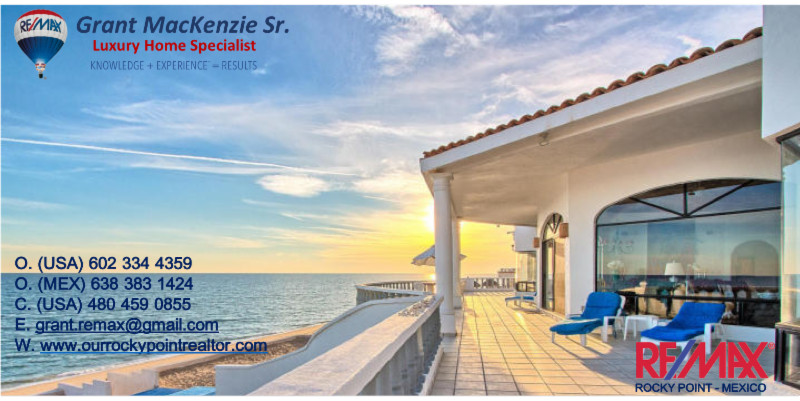 January and February “Buyer” activity has been very active suggesting that 2019 will be a solid year for sales and increased property values. Rituals That Promote Kindness & Compassion. Rituals That Develop a Sense of Belonging. 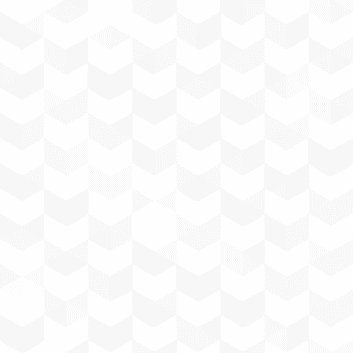 Click Here to see different ideas. 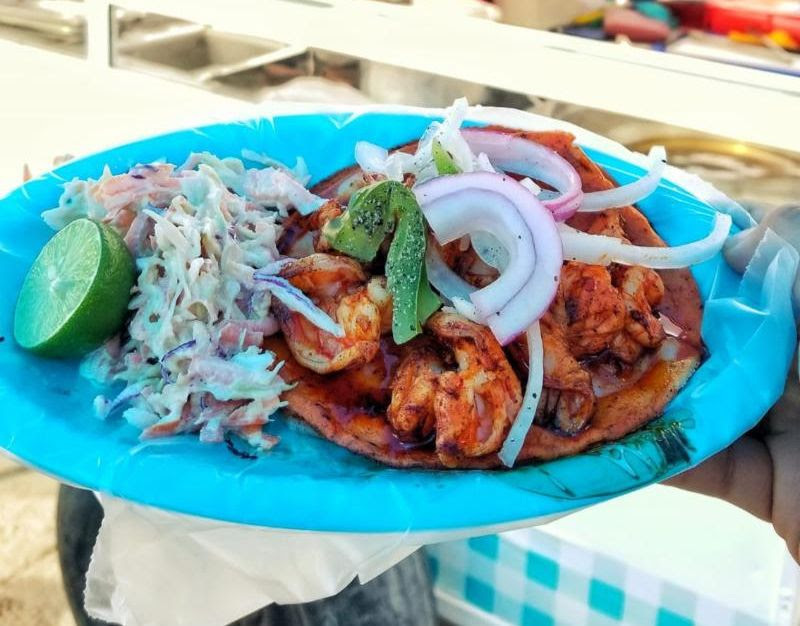 Check out this new place with delicious options of seafood tacos. No Reeleccion Street & Benito Juarez Blvd. G. Rocky Point March - April Calendar of Events. 24 Baseball- Puerto Peñasco Rockies. 30 1rst. Rotary Golf Charity Tournament. 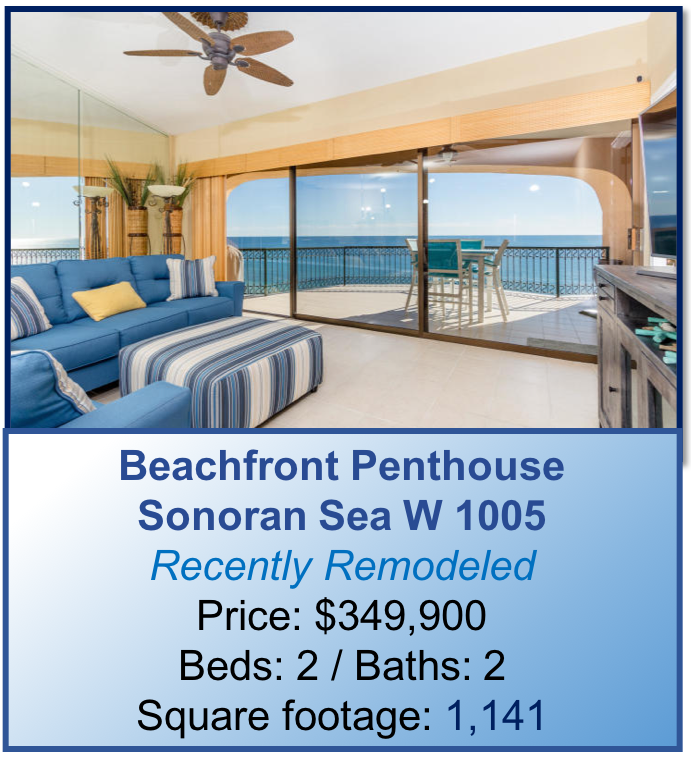 I'm writing to recommend Mr. Grant MacKenzie as a Realtor for anyone interested in purchasing or selling property in Puerto Penasco. 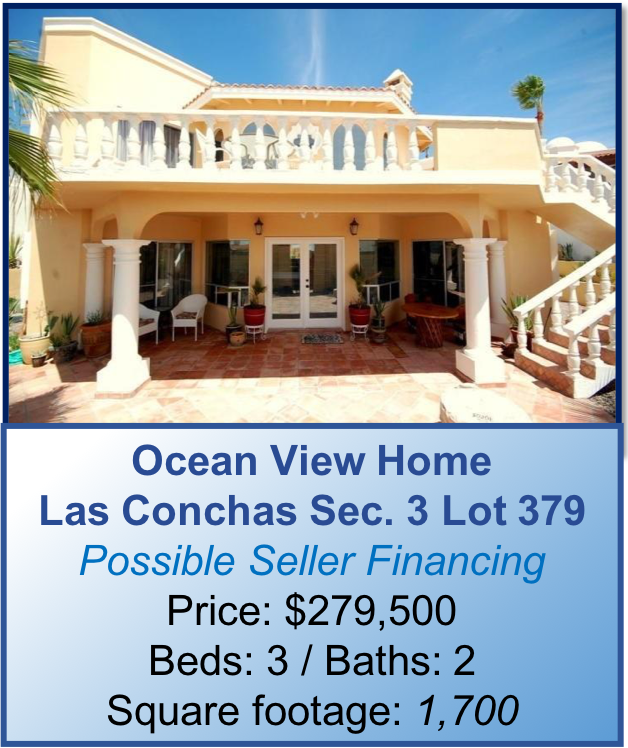 My family and I worked with Grant to acquire our beachfront home in Playa Encanto. 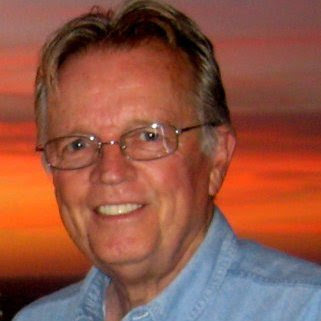 Grant made this process smooth as he provided exceptional guidance and expertise. This was our first transaction in Mexico. Grant displayed tremendous patience and understanding as we moved through the process. He made it clear our comfort with the transaction was his primary concern. 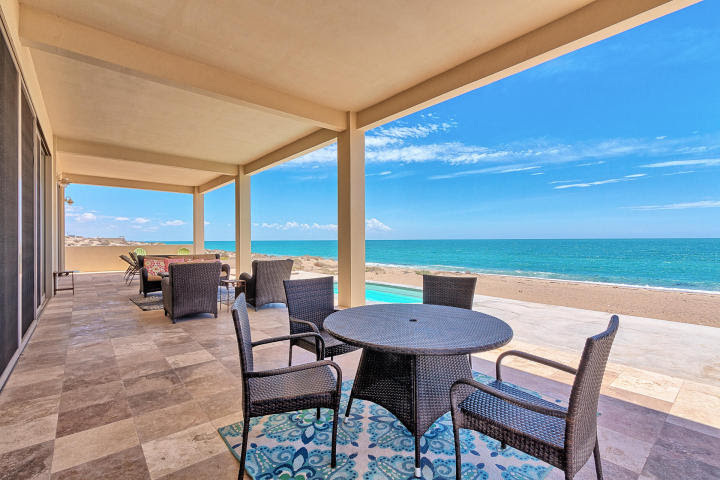 Additionally, we have been impressed with Grant's real estate knowledge and his ability to work with the other key real estate professionals in Puerto Penasco. Grant provided several important contacts to assist in our acquisition. 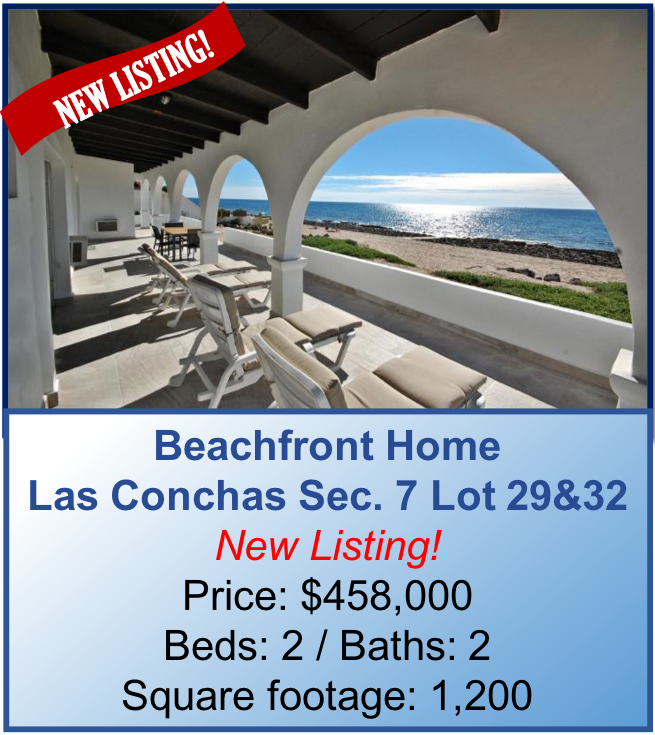 Grant would be a tremendous asset to any real estate transaction in Puerto Penasco and I recommend him without reservation. "The voice of the sea speaks to the soul". The first quarter of 2019 has been extremely busy with buyers and new sellers. 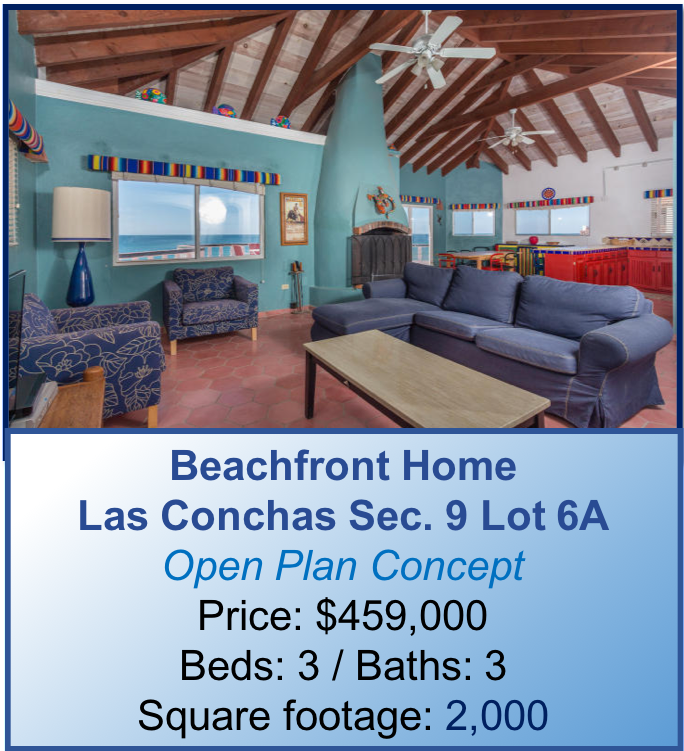 We’re here to serve you and share all that’s available in Rocky Point. There’s a new energy and it’s growing very fast. Come be part of it! You’ll be so happy you did. 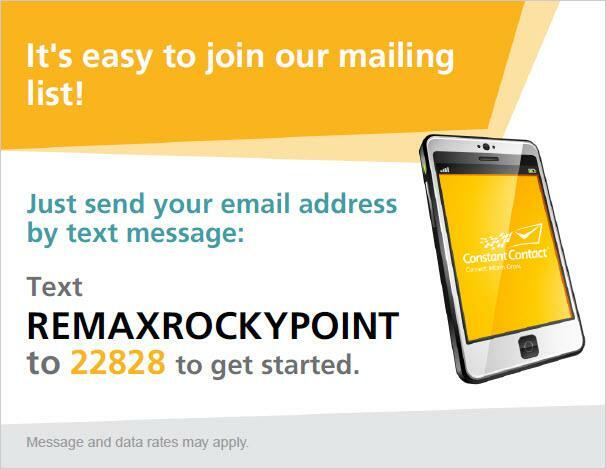 If you’re already living in and loving Rocky Point please share it with family and friends. 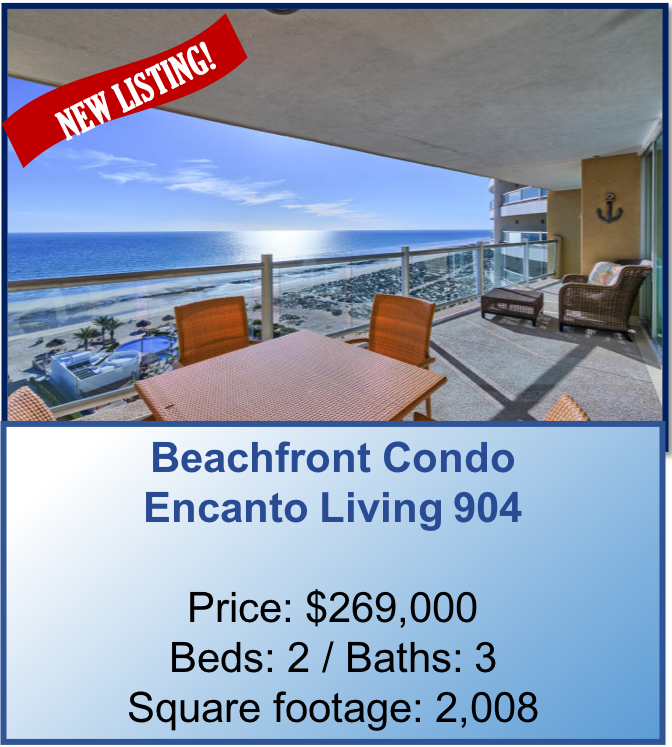 Thank you for the opportunity to be your realtors in our wonderful community by the sea. We’re grateful for the trust you put in our team. "She knew she loved him when "home" went to being a place to being a person"- E. Leventhal. Make time for yourselves, hold hands often. Surprise each other; find little chances everyday to show you’re grateful to be partners, to be friends, to be married. Cherish your yesterdays. They are irreplaceable souvenirs of your journey through life. Make memories that bring smiles whenever you look back. (look back often) look forward too! Dream together, plan together, make promises to keep. 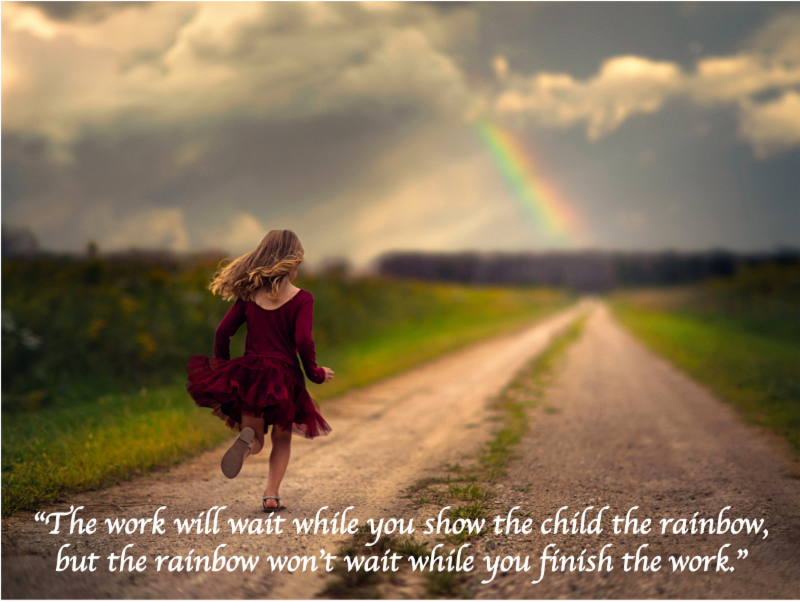 Believe in your tomorrows, because tomorrows are what forever is made of. To make love last put each other first. That’s the way to create a beautiful life together. 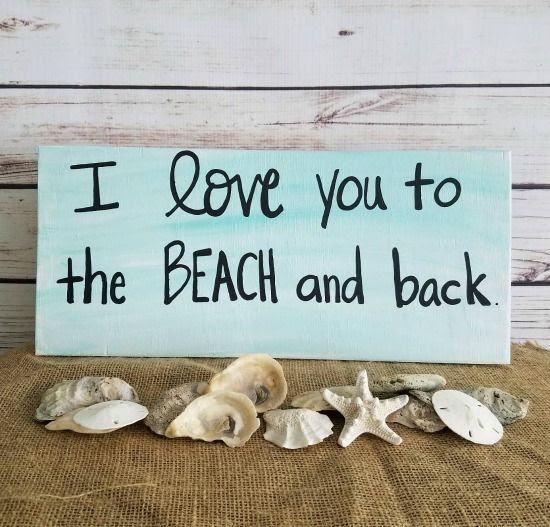 Watch a sunset on our beautiful Rocky Point beach and say “I Love You” to your spouse, your child, your friend. 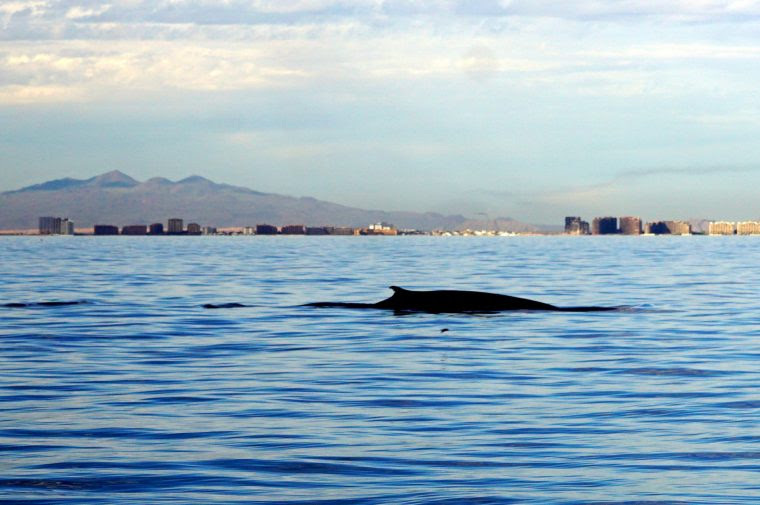 A. Whales are back in town! C. Market Analysis January & 2019 Year to Date. D. All Aboard to Rocky Point's 1rst Cruise! G. Rocky Point February/March Calendar of Events. A. Whales are back into town! As it’s the month of Valentine’s Day let’s remember to take care of our “hearts”. 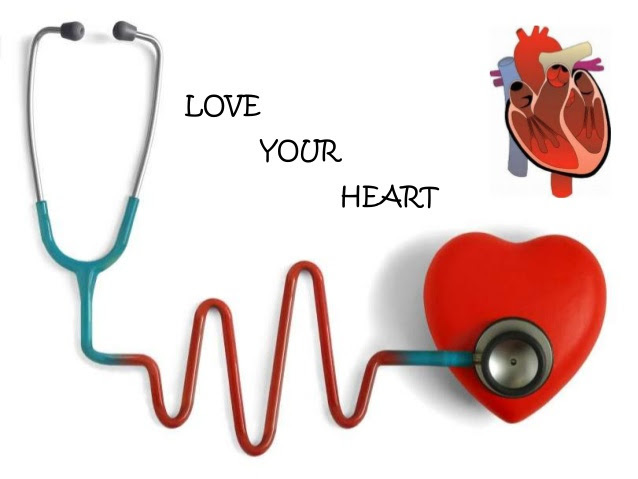 Monitor key numbers, including your blood pressure, pulse, and cholesterol, before you develop a health issue. Hold the salt to keep your blood pressure in check. Skip fast food, which can contain trans fats that raise “bad” (LDL) cholesterol levels. Stretch to make your body-and possibly your arteries-more flexible. 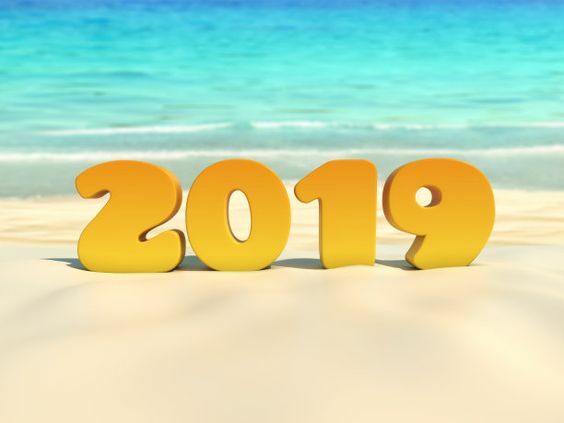 While January 2019 closings were off over 2018, it is reflective of a seasonal “slow time” here at the beach. However it is interesting that we experienced significant and serious buyer activity in January and now February. I’m optimistic that we are going to enjoy strong sales in 2019. D. All aboard to Rocky Point's 1st Cruise! The ship that will inaugurate service out of Rocky Point is named the Astoria and can accommodate 550 passengers. Click here for additional information about the Astoria. 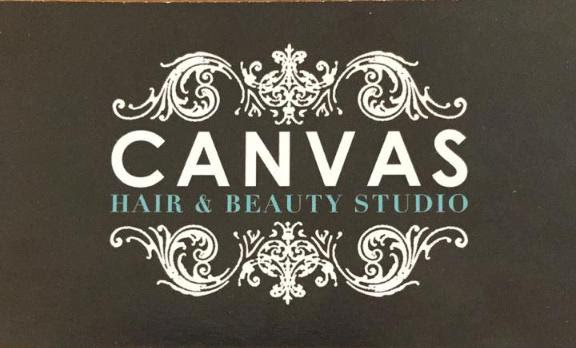 Check out this month's special from our friend Yvette at Fuchsia High Street. 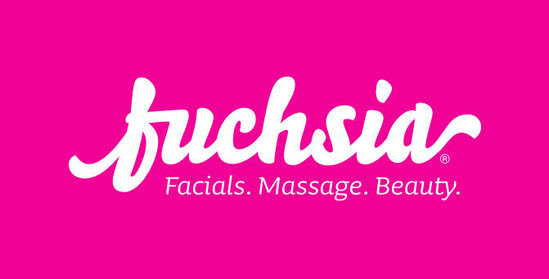 A perfect way to pamper your love one could be with an amazing TLC facial. 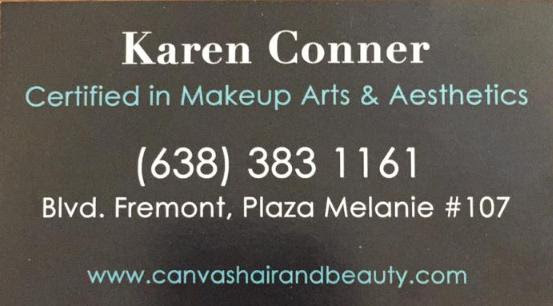 "Yvette offers exceptional services, is experienced and always knows just what you need". - Judy MacKenzie. 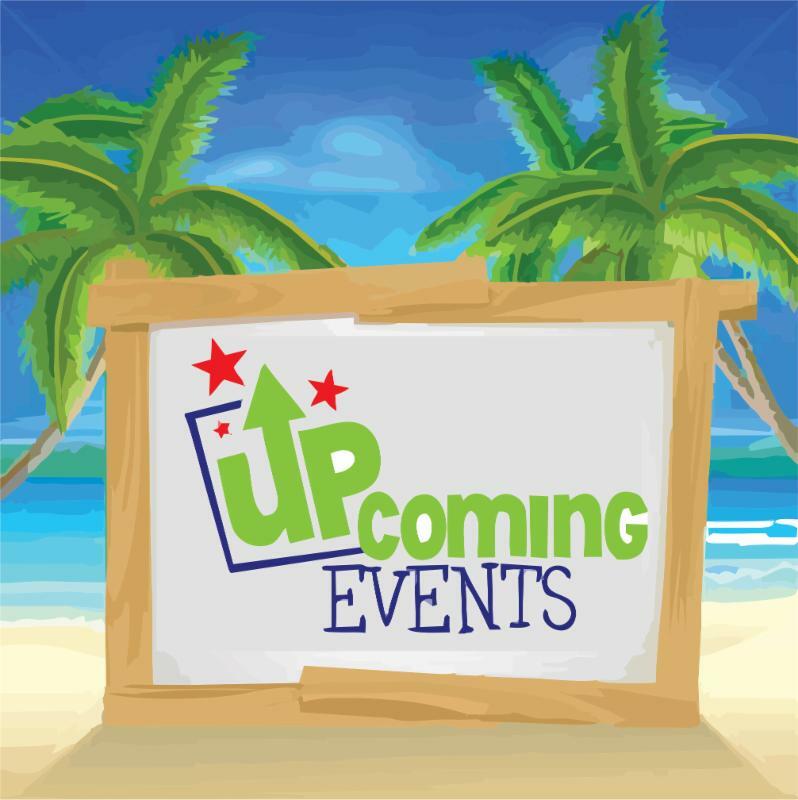 G. Rocky Point February - March Calendar of Events. 10 Baseball- Puerto Peñasco Rockies. 16 Old Boys Mardi Gras. 16 Wine Tasting at Laguna Shores. 16 3rd Wine & Craft Beer Festival. 22-23 Sonoyta 160 - SADR. 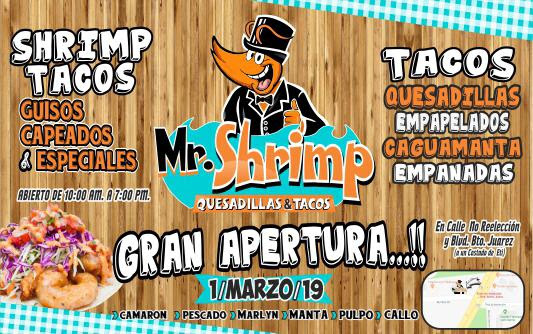 01-03 Viva Peñasco Carnival 2019. 03 Car Shows - Desert Dreams. 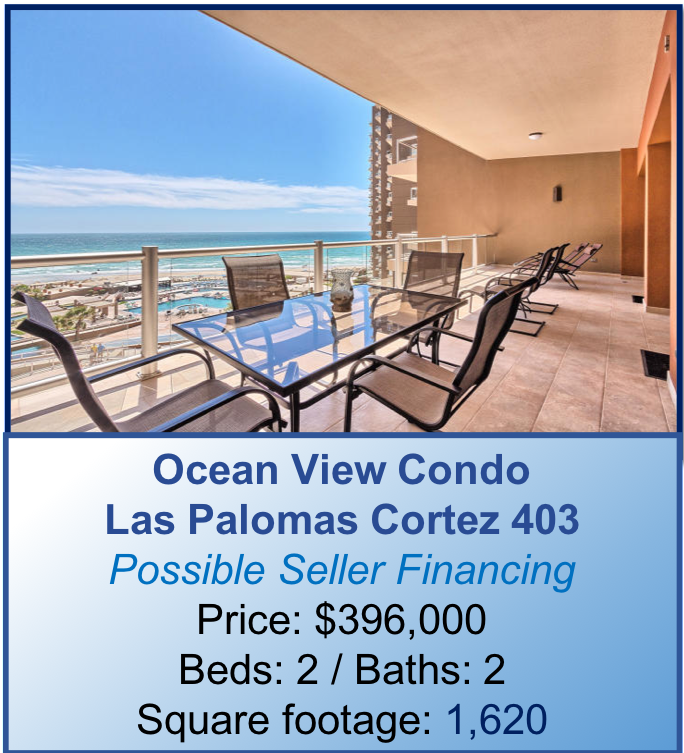 Geneta and I want to express our sincere thanks for your services in helping us sell our Condo in Puerto Peñasco. 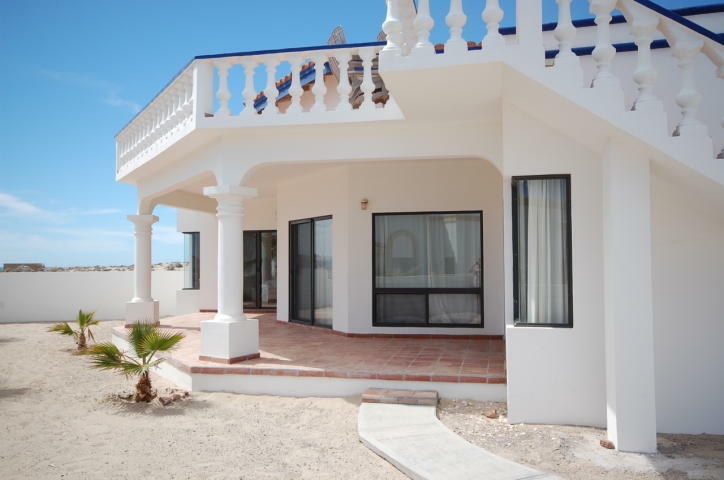 Your extensive experience with Mexican Real Estate laws and procedures made the process of selling far easier than we could ever have imagined. We truly appreciate your efforts to help us get the best offer possible and to reduce the costs of our sale including the capital gains taxes. 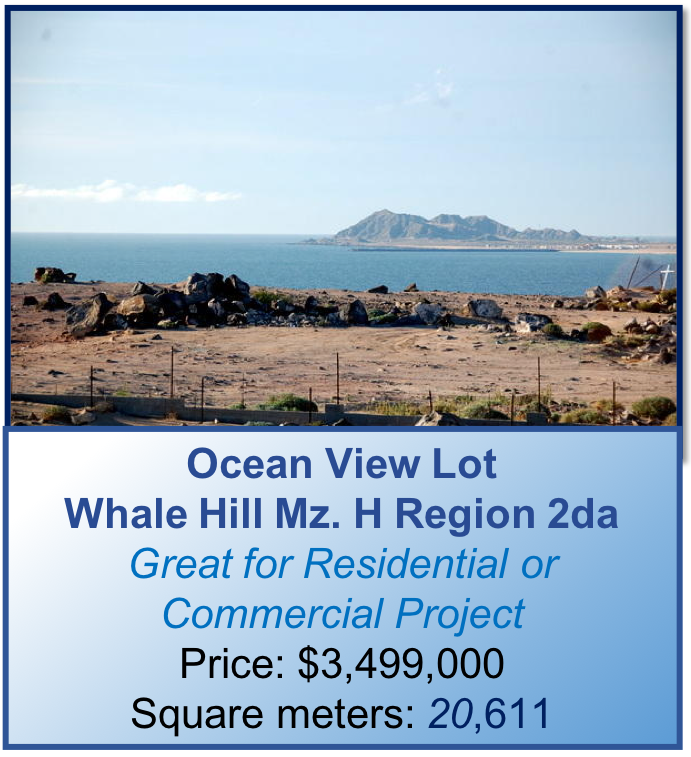 We couldn't be happier with the entire process including finding us a good buyer that will appreciate our beloved property there. 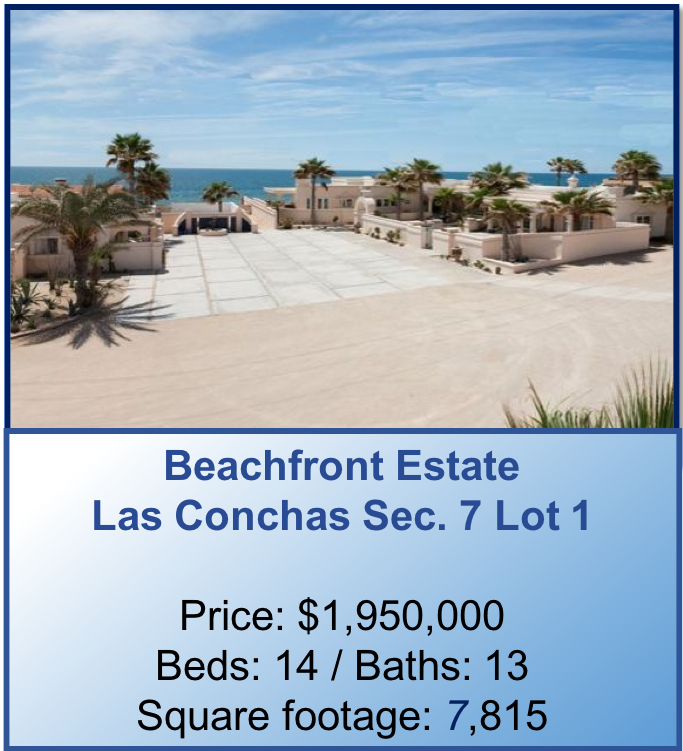 We would highly recommend that anyone considering selling beachfront property in Puerto Peñasco list their property with you. 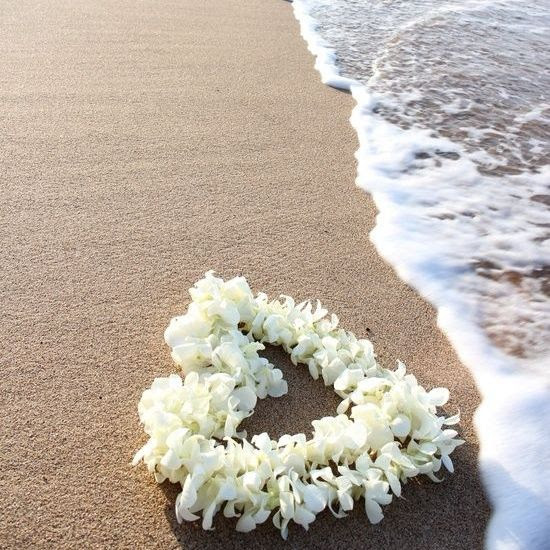 "My bounty is as endless as the sea, my love as deep; the more I give to thee, the more I have for both are infinite." - William Shakespeare. 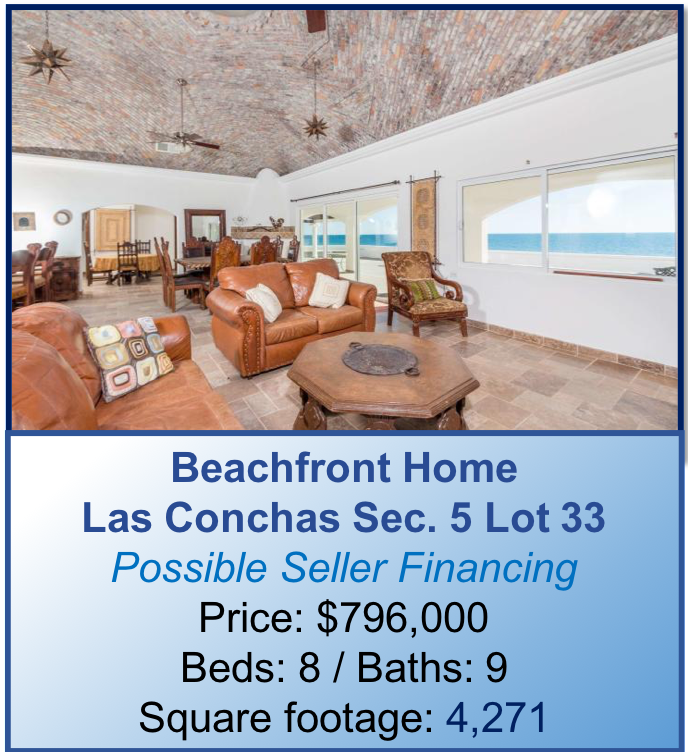 We look forward to assisting you with any and all your real estate endeavors in Puerto Peñasco. 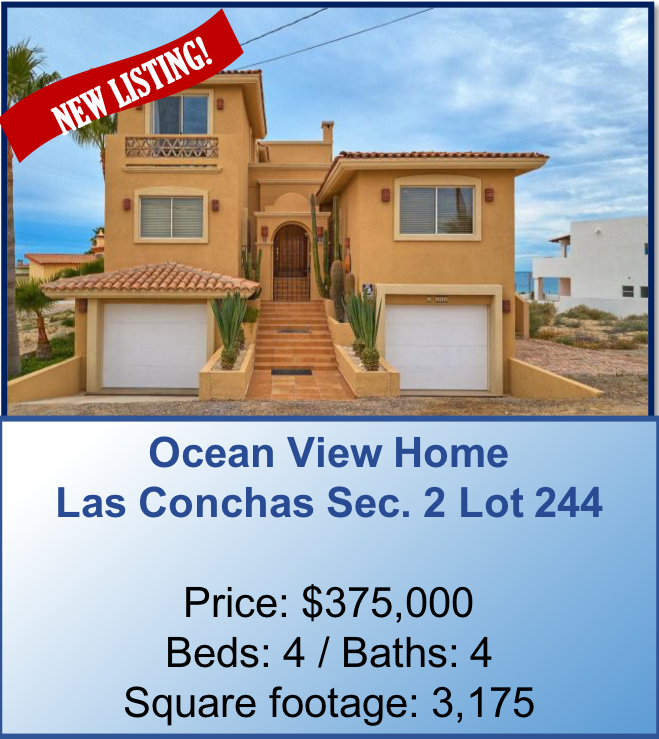 As clients, potential clients and friends we value your relationship and the opportunity to be your realtors of choice in Rocky Point. “Time is the lens through which dreams are captured.” FF Coppola. 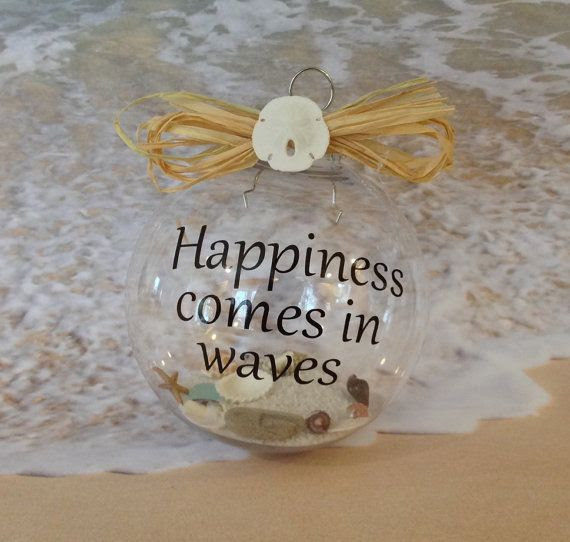 May your plans include “time” on our beautiful beaches with family and friends. 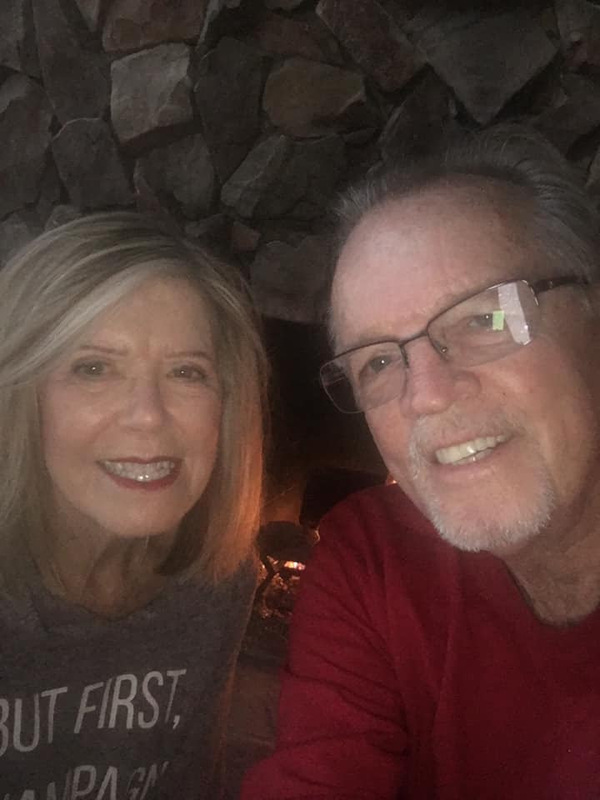 Rocky Point News January 2019 - Happy New Year!
" Each friend represents a world in us, a world possibly not born until they arrive, and it is only by this meeting that a new world is born." - Anais Nin. 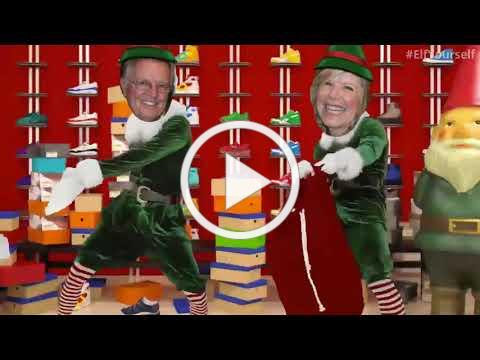 Thank you for being our friends and clients this past year and the years before. 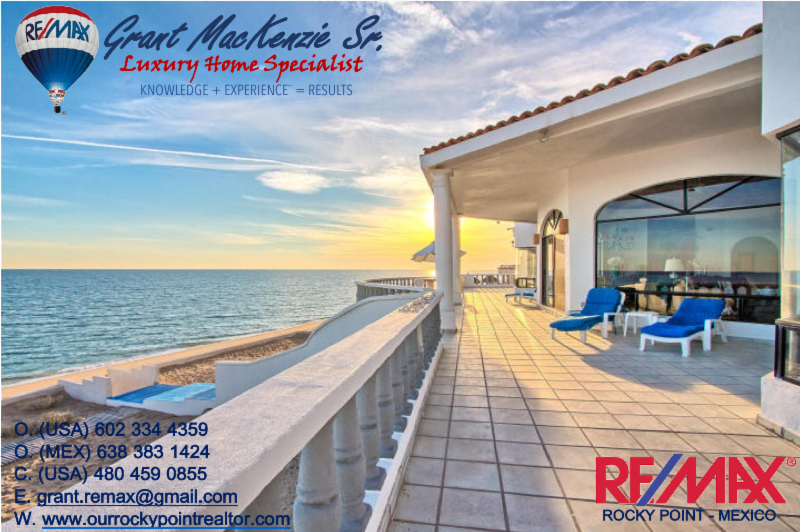 We look forward to 2019 as your friend and as your premiere real estate company of choice in Rocky Point. 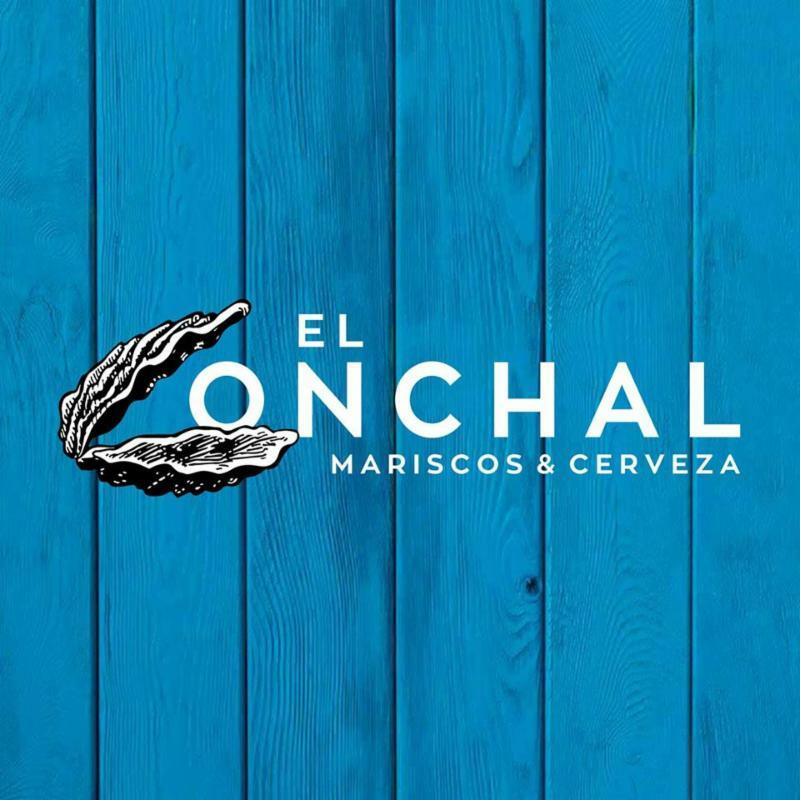 We are dedicated to being your partner, and building a legacy for all to enjoy. What friends have brightened your paths, made you dig a little deeper, look at opportunities with the attitude of “why not” and “what if”? What friend has opened a door that you may not have opened on your own? Isn’t the beginning of a New Year the perfect time to get in touch and say “thank you”, YOU made a difference in my life this past year. A. Dia de los Reyes. B. 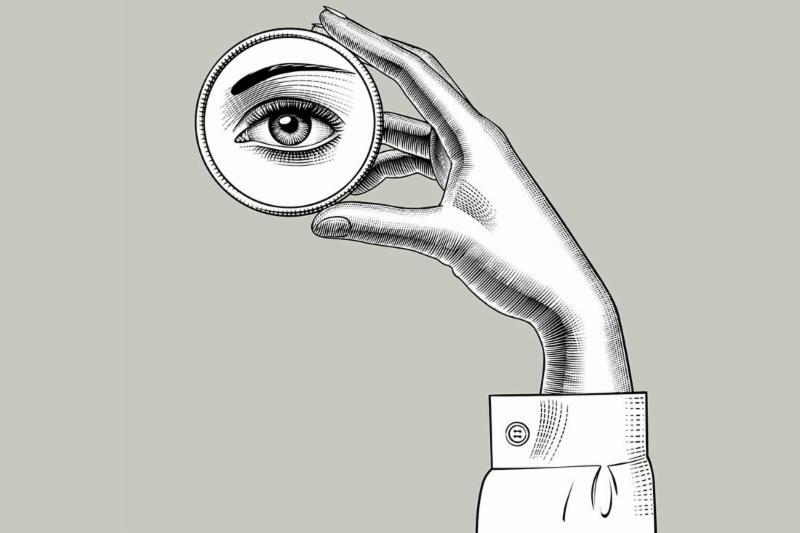 4 Self-Aware Ways to Follow Through On Your Resolutions. C. Market Analysis December & 2018 Year to Date. 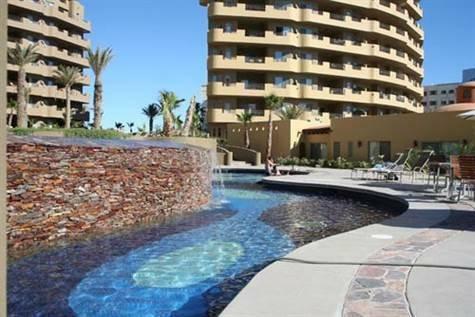 F. Come To Rocky Point. G. Rocky Point January/February Calendar of Events. The holiday marks the biblical adoration of baby Jesus by the three Kings , also referred to as three Wise Men or Magi. According to the Gospel of Matthew, the men found the divine child by following a star across the desert for twelve days to Bethlehem. 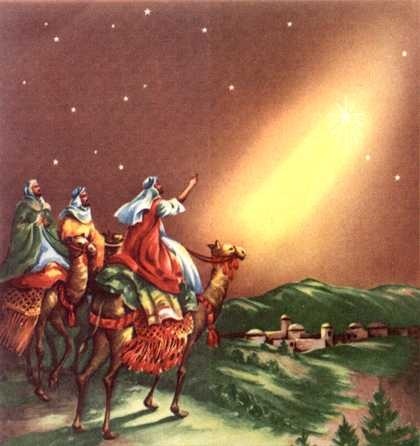 Melchior, Caspar, and Balthazar —representing Europe, Arabia, and Africa respectively — travelled by horse, camel, and elephant in order to present baby Jesus with three symbolic gifts. Reyes festivities come in different shapes and sizes across the globe fromcommunity parades to three-day celebrations at Disneyland. 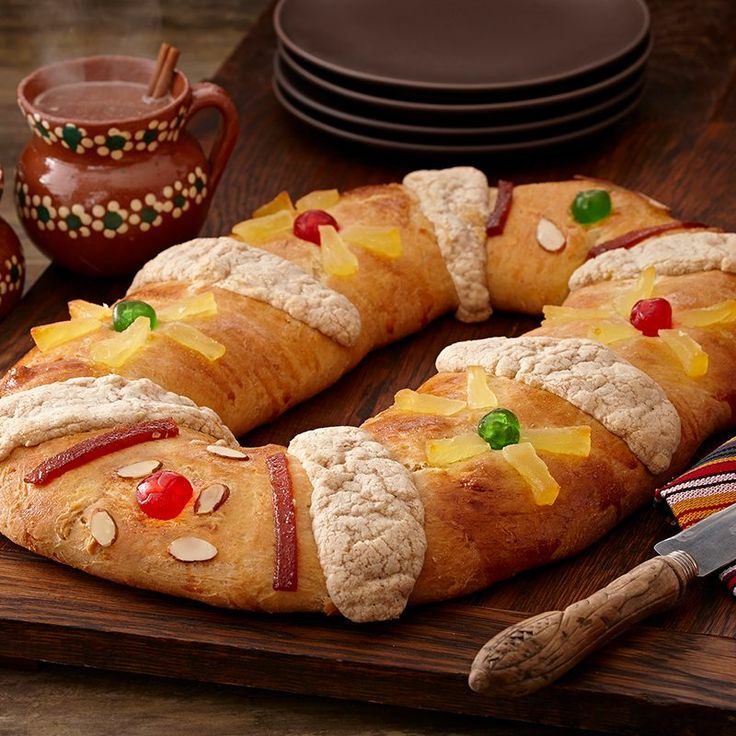 In Mexico, thousands gather every year to taste a mile-long “Rosca de Reyes” (Kings’ Bread) while others simply make the holiday staple at home honoring the tradition to hide a baby Jesus figurine within the bread — the person whose slice has the figurine must prepare tamales for everyone on the Day of the Candles on Feb. 2. 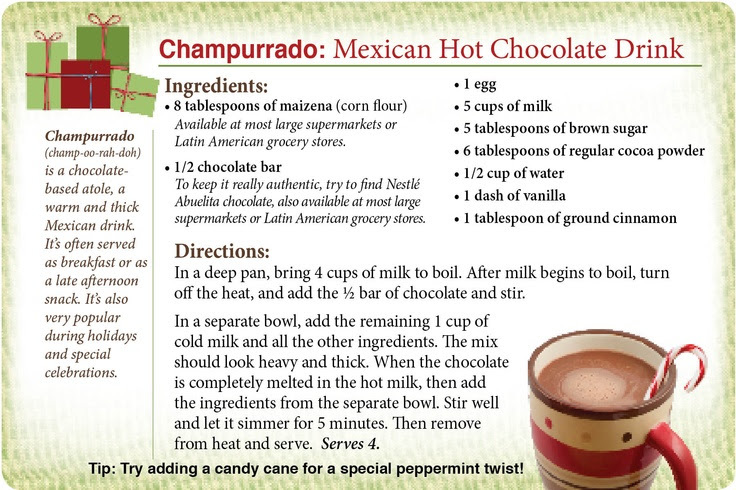 Click Here for more about this traditional celebration. Resolutions are challenges—chances to grow as a person . If you don’t know who you really are or understand the reason behind your goals, though, then you probably won’t stick to them. I’ve also come to view my resolutions as reminders of how much I rely on others. Whenever I’ve failed to keep one, it’s been because I failed to see something about myself. 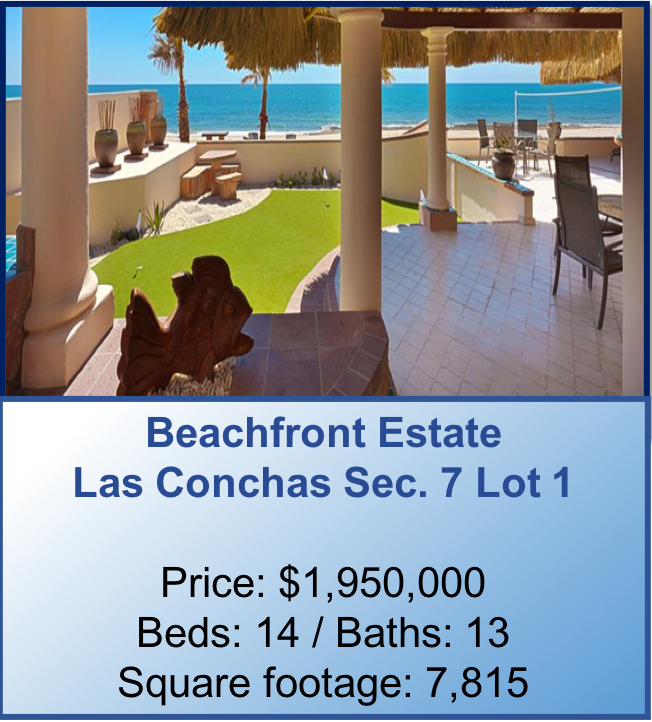 2018 Real Estate Sales were solid for Puerto Penasco with the beach communities experiencing positive growth, while Sandy Beach sales were a little softer his year, keep in mind that there has been approx. 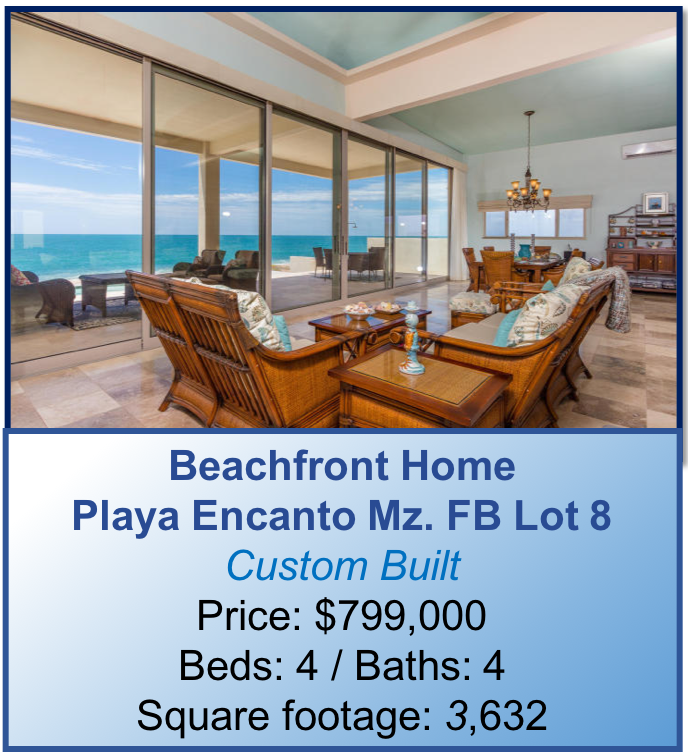 $88 million in Sandy Beach total sales during the past 2 years. I look forward to a strong 2019 with increasing property values and shrinking inventory. 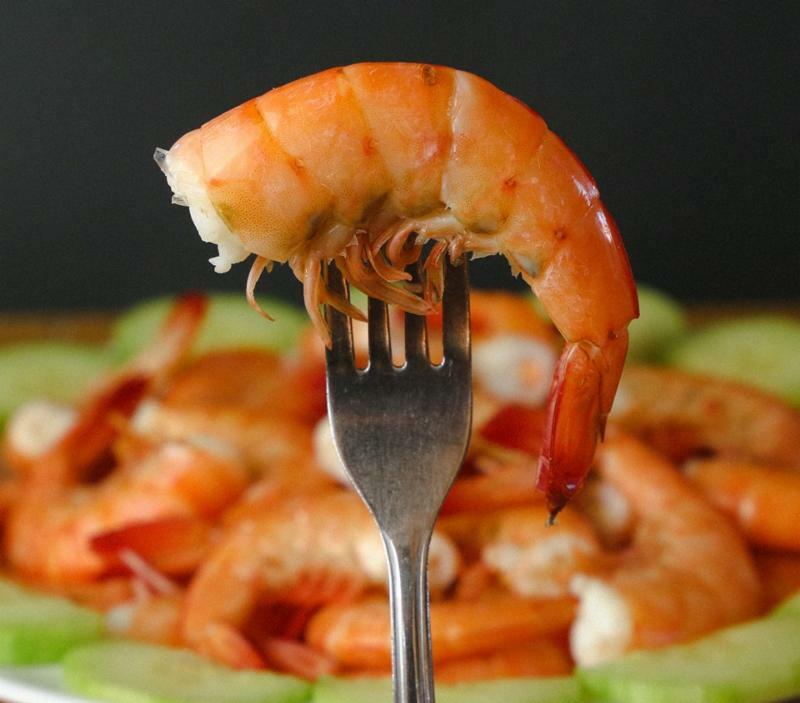 The Fresh Seafood in town! Enjoy the diversity in the menu. G. Rocky Point January - February Calendar of Events. 19 Art for Casa Hogar. 19 27th Annual South of the Border Fun in the Sun. 21 Martin Luther King Jr. Day. 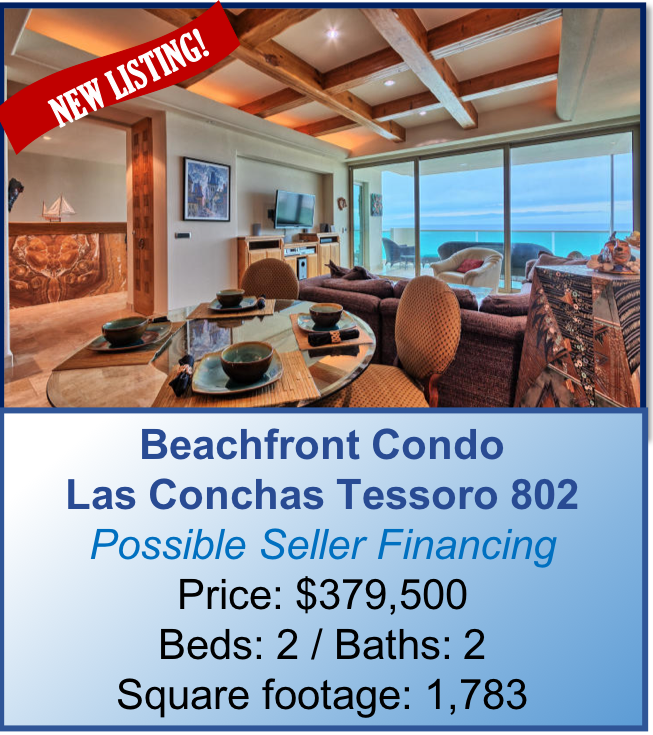 Thanks for the great service on our recent sale transaction in Mexico. Your advice and team of professionals made what can be frustrating, complicated and confusing pretty simple for us, and we appreciate it. 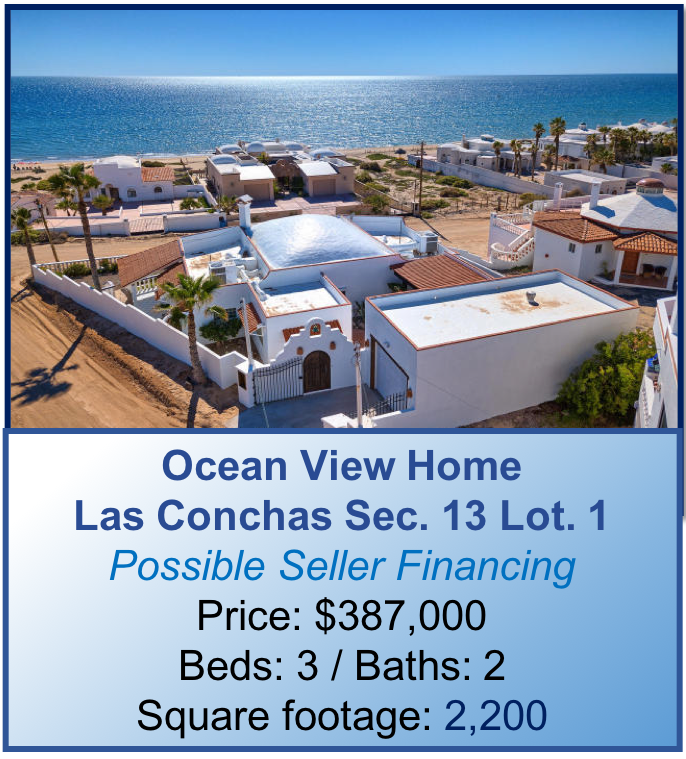 We look forward to helping you in any and all your future real estate endeavors in Puerto Penasco. May 2019 bring you good health, good times and an abundance of love with family and friends. 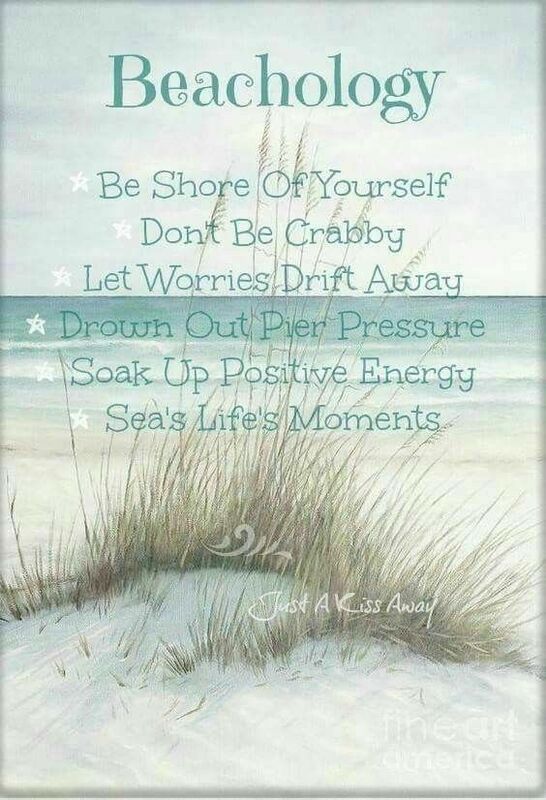 Life is short…..remember to live your dash. It’s the difference we make that matters! 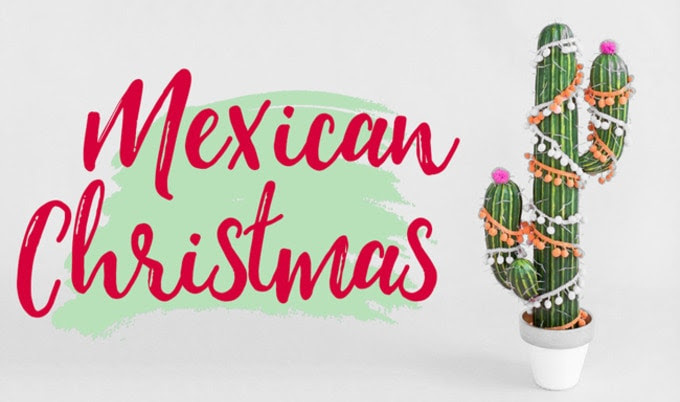 In some states in Mexico children expect Santa Claus to come on December 24th. 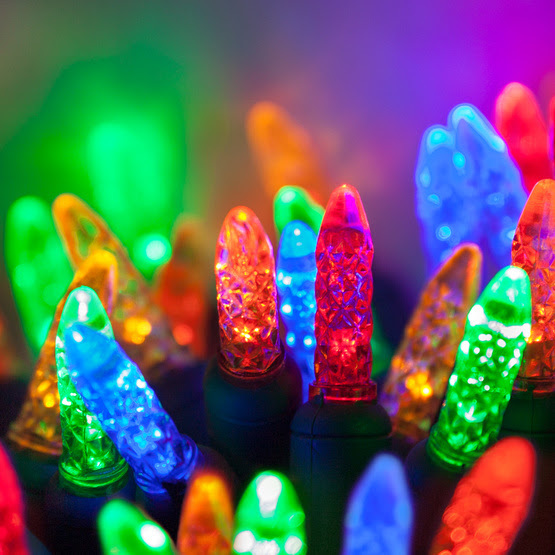 In the south of Mexico children expect presents on January 6th at Epiphany, which is known as "el Dia de los Reyes". 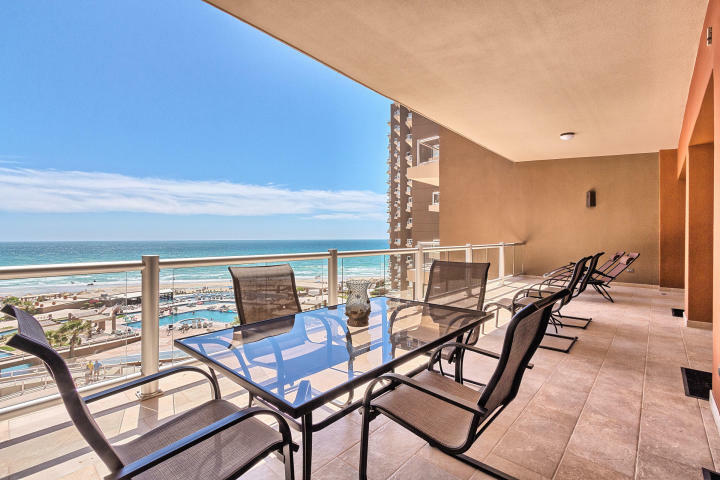 We appreciated his responsiveness to our many inquires, and the generous time he spent helping us acclimate to the "Way of Life" in Puerto Penasco. Grant and the team at RE/MAX Legacy are wonderful. "It's not what's under the Christmas tree that matters, it's who's around it." 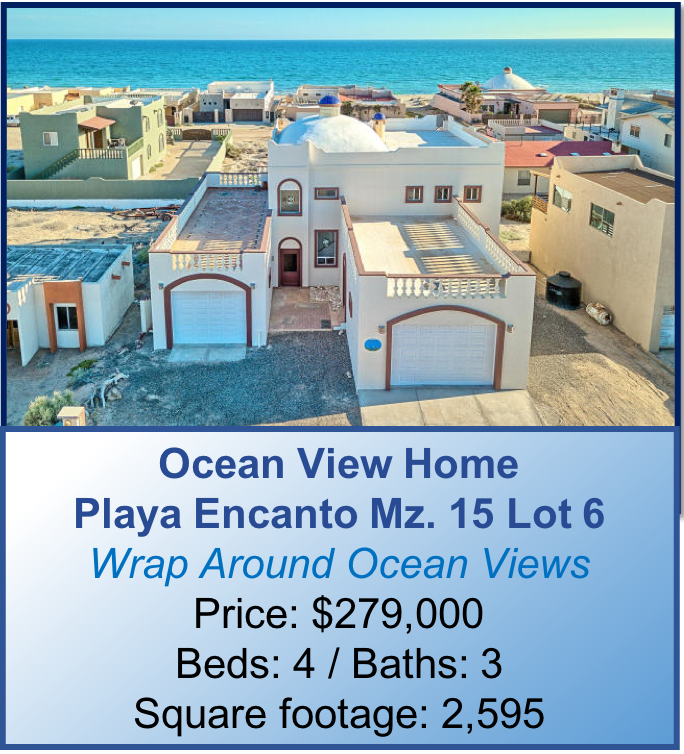 We’ve owned a beachfront home in Puerto Penasco for 38 years on the pristine Playa Encanto beach and have lived in Rocky Point full time for the past 16 years enjoying the beautiful beach we love. 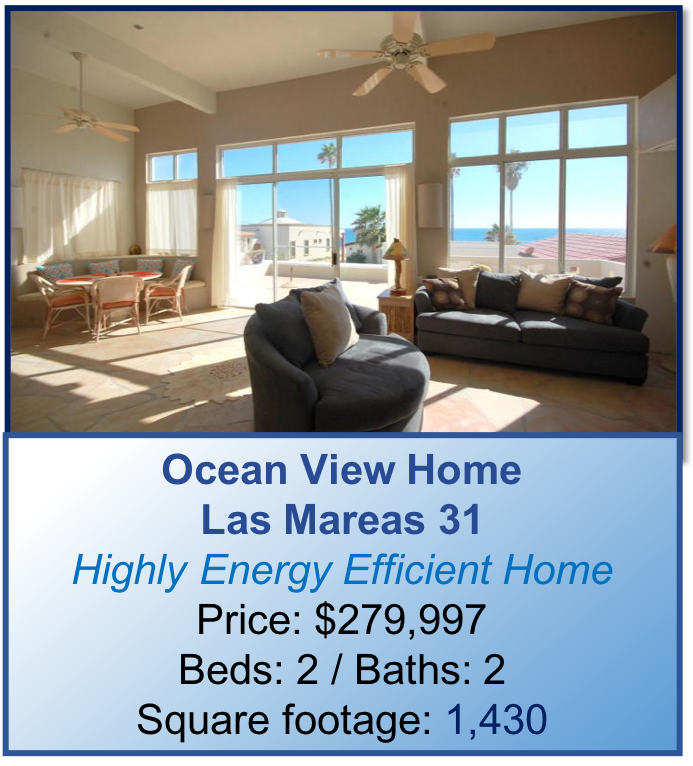 With 49 years of sales and marketing experience and as a partner/owner of RE/MAX Legacy Partners in Puerto Penasco we’ve founded our family owned company on integrity with high quality customer service. We value our clients as our greatest asset and aspire to exceed their expectations. Our highest priority is customer satisfaction. Through communication, first, last and always we offer “Experience + Knowledge = RESULTS”. 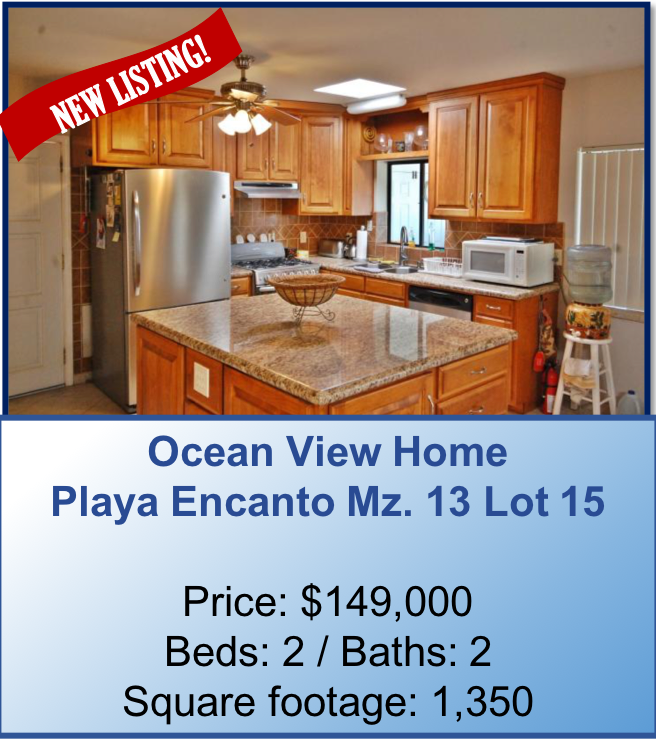 Click here for further information about “why Grant MacKenzie Sr. and why RE/MAX”.